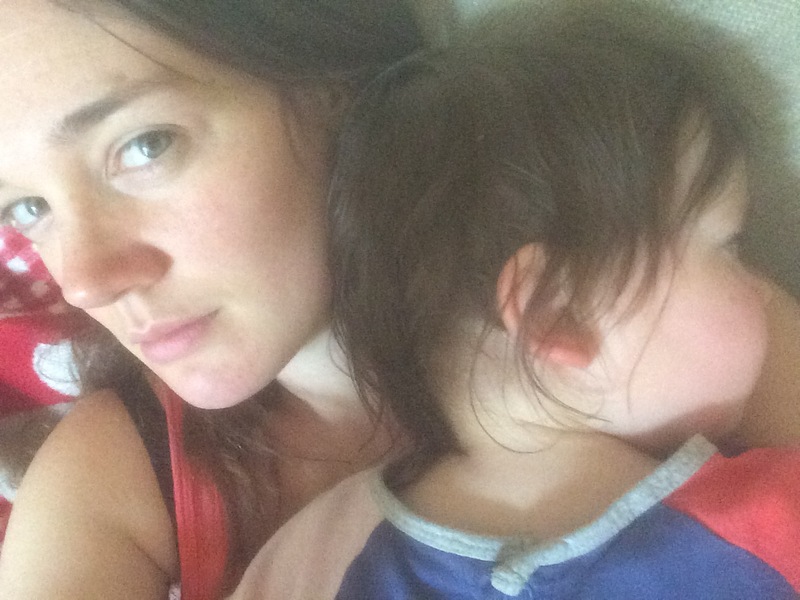 0550 this morning I had a lovely wake up call of whingey baby. I walk in her room to be greeted with a hopefull ‘Daddy?’. No baba, it’s Mamma and she’s not feeling great. Off we trot downstairs for milk and cuddles and playtime until I can bundle her off to nursery and get back into bed. Roll on 5pm and off I pop to nursery to retrieve the monster. The staff laugh and tell me she fell asleep in her tea again so will probably be hangry when she wakes. Typical that she wakes up (and cries, non stop cries) as I strap her into her car seat and off we go home. She’s still crying in a pathetic, moany way when we get in and downs a cup and a half of milk. She then cries for cuddles more, snuggles in and falls asleep. Amazing amd awful in the same sentence. I love her falling asleep on me, or snuggling in as it makes me feel warm and loved, but falling asleep at just gone five is never a good plan. I gently wake her around six and offer tea to more screams, and just lying prostrate on the floor so it’s off to bed. She reaches out for her bed gladly and straight off to slumber land. It’s a catch 22. She’s up early, is trying to drop her nap but just crashes out late afternoon as she can’t quite make 12 hours awake. Because she’s up early, it’s longer to go without a nap so sleeps earlier causing her to wake earlier. Arghhh! She’s still cute though so all is forgiven.